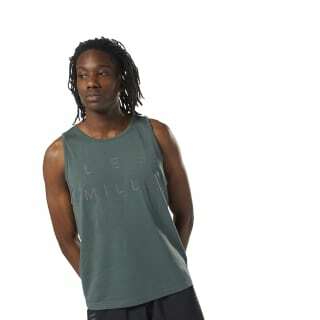 When you head for your next high intensity studio session, grab this men's tank and stay refreshed. 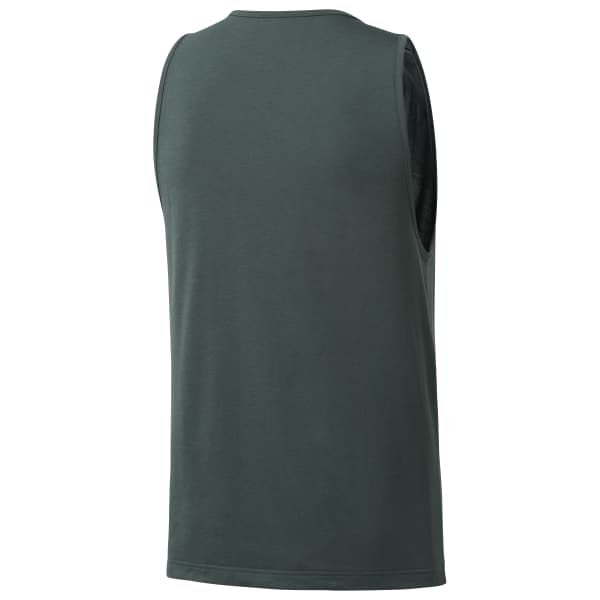 The shirt's sleeveless construction gives your arms mobility while Speedwick technology helps wick sweat. A LES MILLS™ graphic lets others know you stay fit with the world's most popular workout.